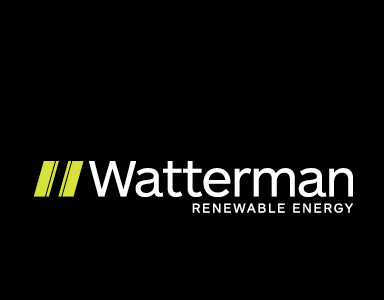 We have completed the new brand identity for Watterman Renewable Energy. 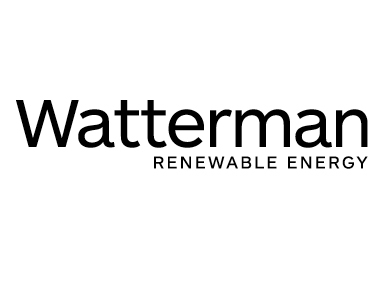 The Marque has been constructed from the breakdown of a 3 staged interlinked process that is prevalent in renewable energy and what Watterman offer to commercial and domestic clients. 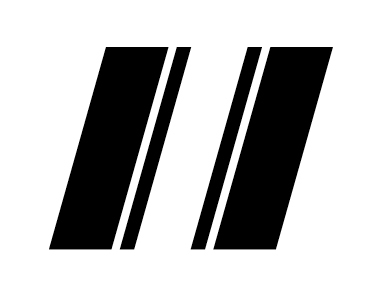 The angle of the mark is derived from the strokes of the letter ‘W’ thus creating movement and energy. 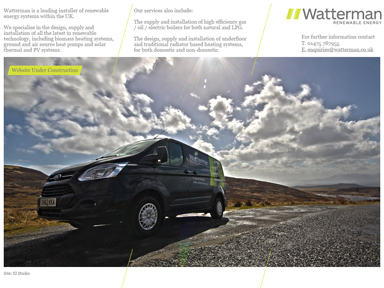 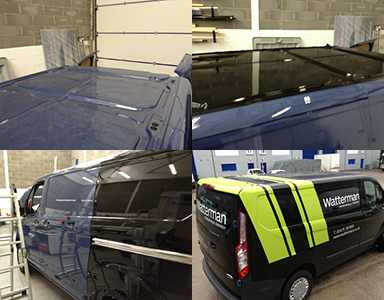 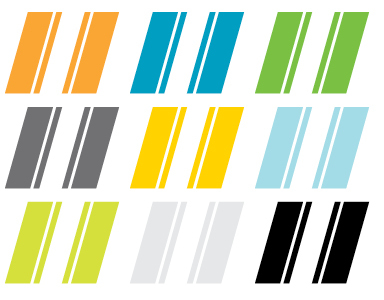 The colour palette is sympathetic both to nature and the fresh, clean, dynamic, contemporary brand offer by Watterman. 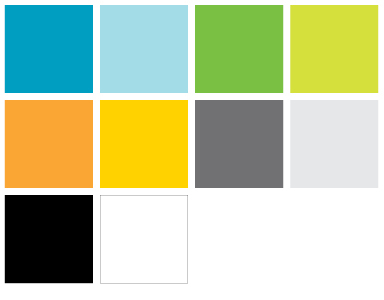 We are currently working on the website which will launch in May. 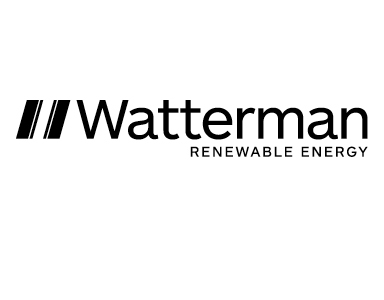 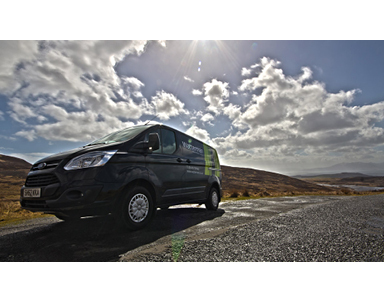 Watterman is a leading installer of renewable energy systems within the UK. 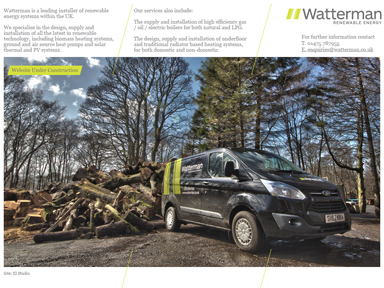 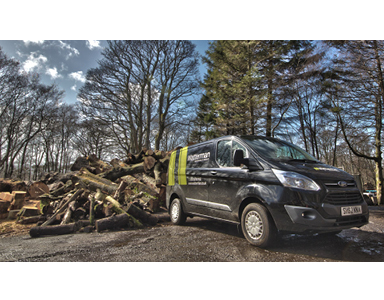 Watterman specialise in the design, supply and installation of all the latest in renewable technology, including biomass heating systems, ground and air source heat pumps and solar thermal and PV systems.